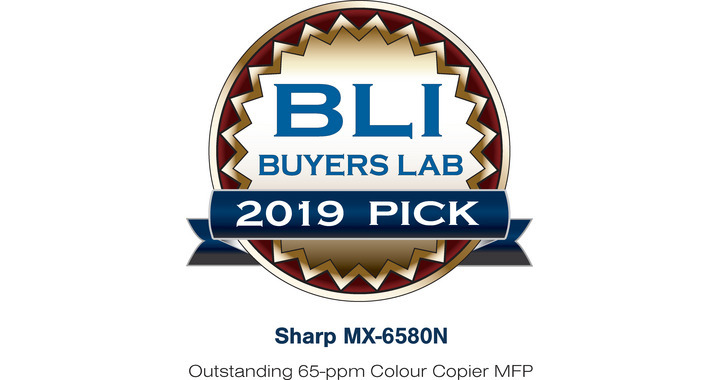 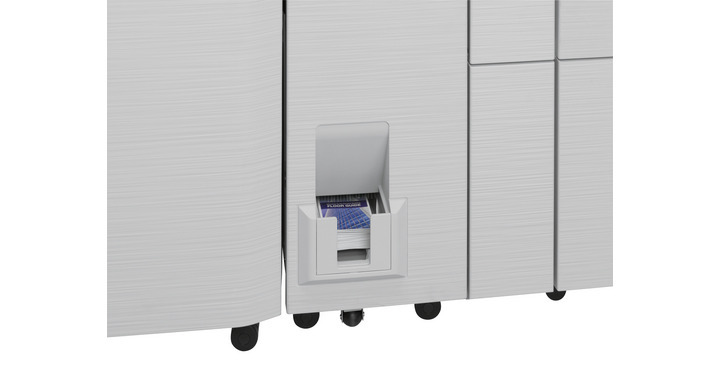 The MX-6580N is a high performance A3 colour MFP designed for the high end office walk-up environment that requires professional finishing, sophisticated workflow and high productivity. 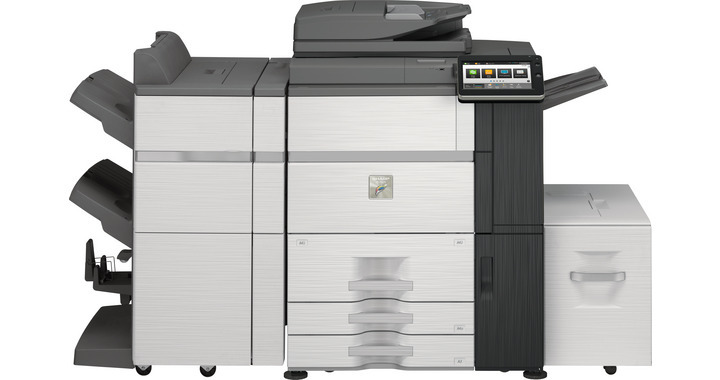 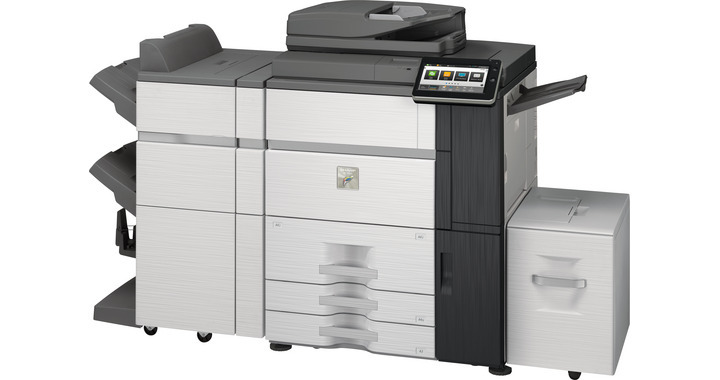 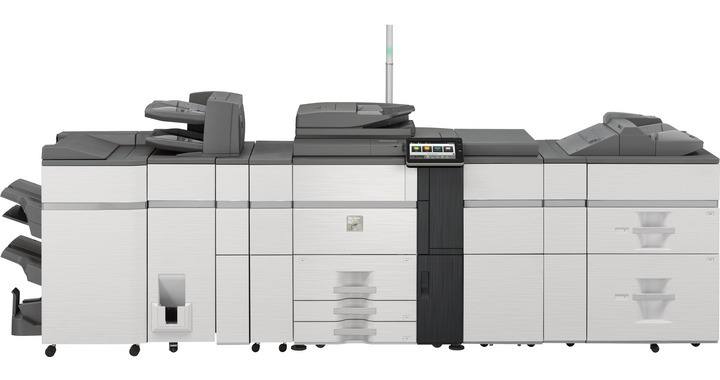 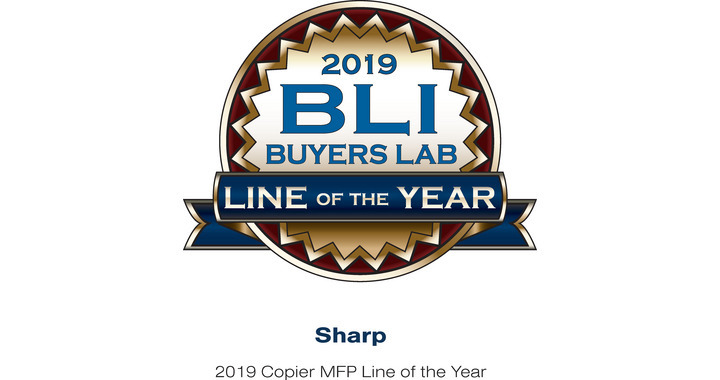 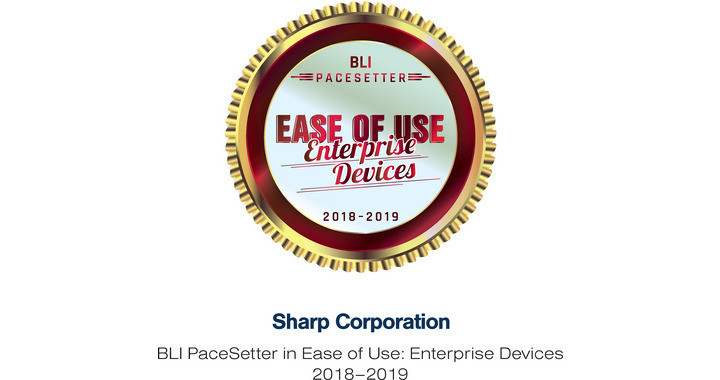 Capable of up to 65 pages per minute in colour and black & white with true 1200 x 1200 dpi resolution, fast 200 ipm (2 sided) colour scan speed and standard 250 sheet DSPF, this MFP delivers high document quality, flexibility and enhanced reliability. 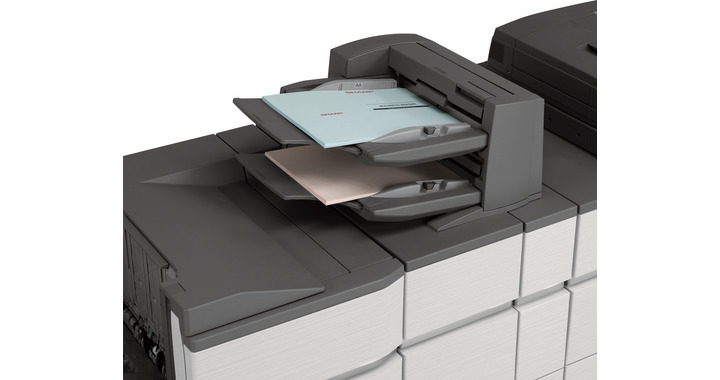 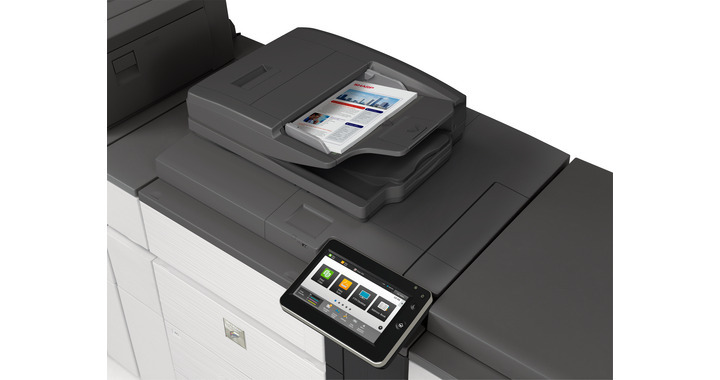 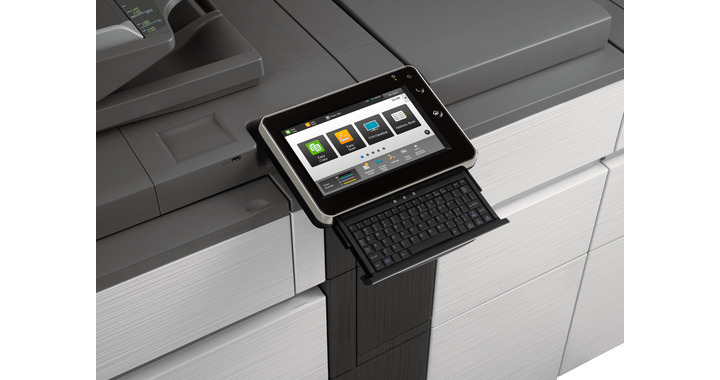 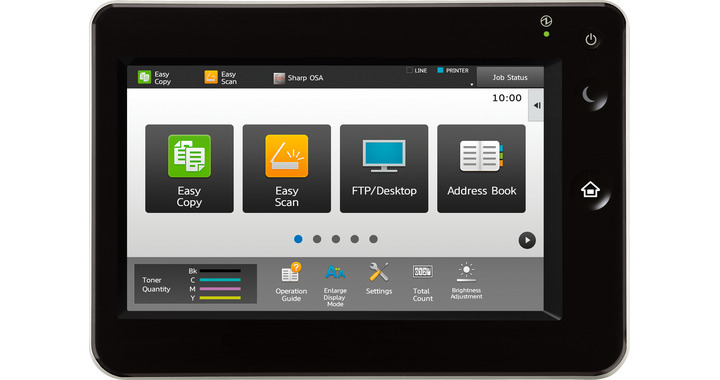 With the embedded Fiery print server option this MFP becomes a powerful integrated solution for managing professional in-house and busy on-demand printing. 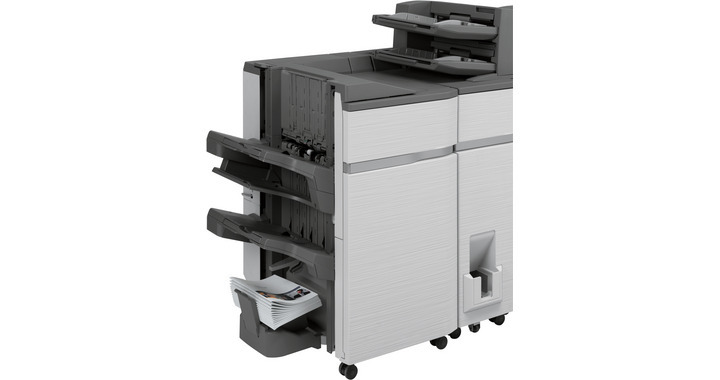 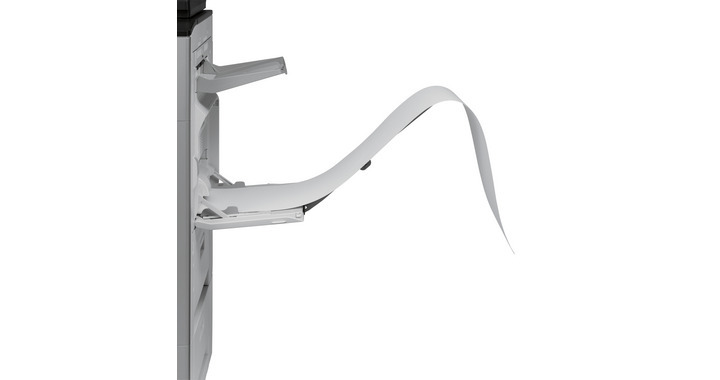 Features such as the cutting edge user interface designed for easy operation; extra-large paper capacity and intermediate toner hopper - perfect for long runs and continual use during toner replacement; an impressive range of high volume professional finishing options; enhanced capabilities for office solutions and network and data protection for secure information sharing, makes the MX-6580N perfect for anyone who’s serious about creating professional looking documents in-house with effortless operation and ease-of-use.